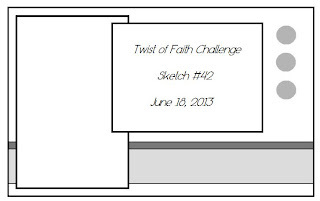 Twist of Faith Card Challenges: Challenge #42 Sketch It! 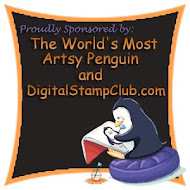 and our prize winner this week...also featured in out Top 3! Congratulations ENTRY #4 ANTOINETTE! ANTOINETTE please email me (Pauline) at the yahoo address on the right, and I'll let you know how you can collect your prize! 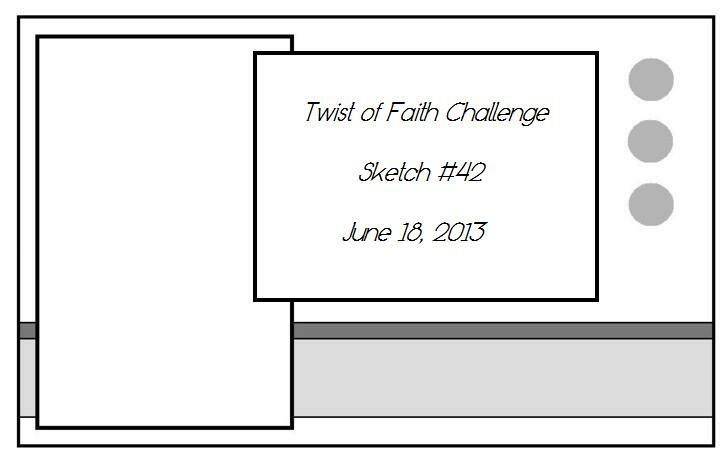 Thank you for sponsoring our challenge, Michelle Perkett Studios! ... please use this sketch as a map for your card creation. Feel free to stretch it, flip it, as you see fit, as long as your end creation layout resembles this original basic sketch... (the text used is only to identify the sketch). 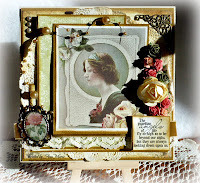 Zella using "Blessings of Heaven 7"
Thanks for choosing my card among the top 3!